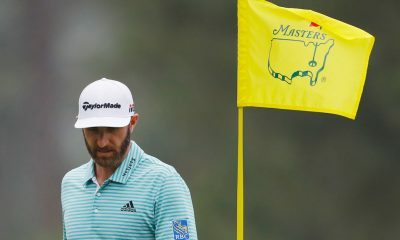 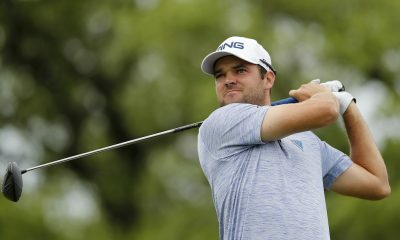 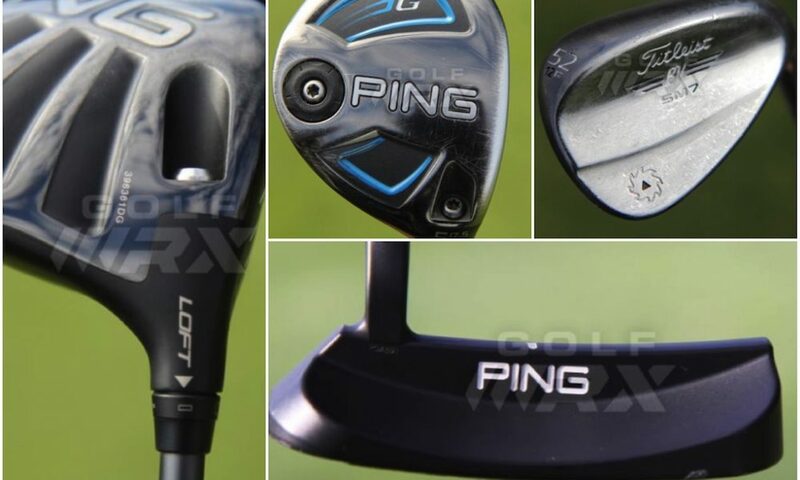 WITB Notes: Landry tweaked his iron lofts before the Valero; 1 degree weak in his 4 and 5 iron, and 0.5 degrees weak in his 6-PW. 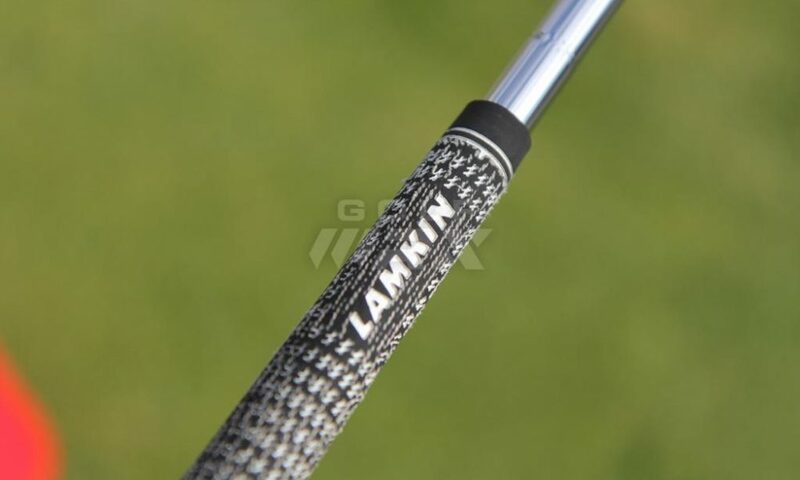 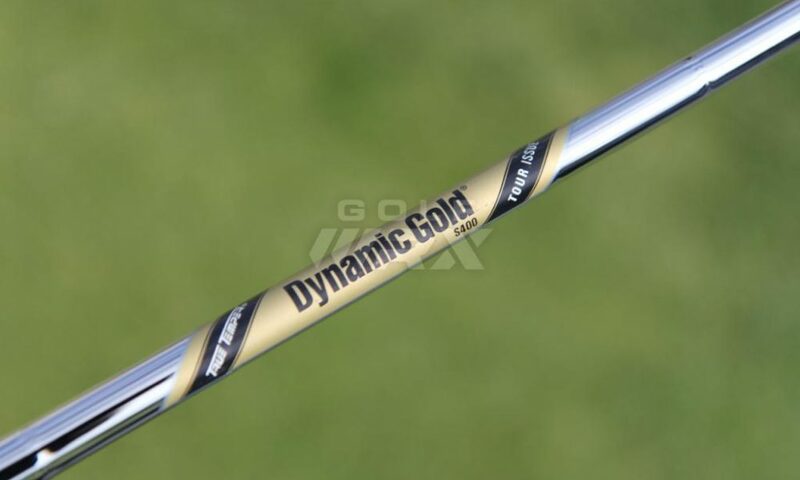 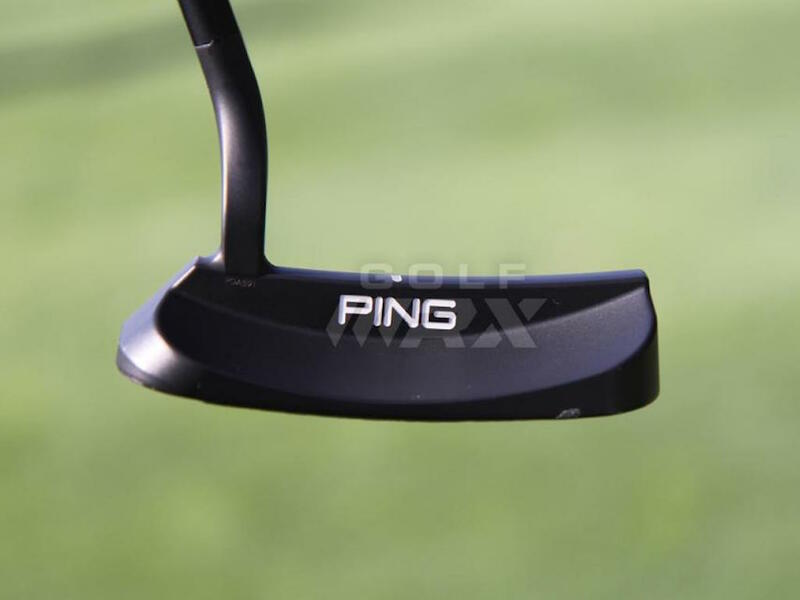 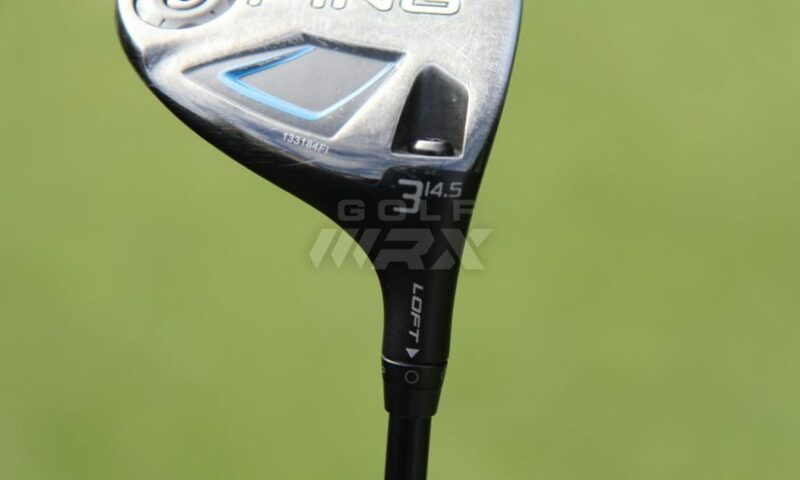 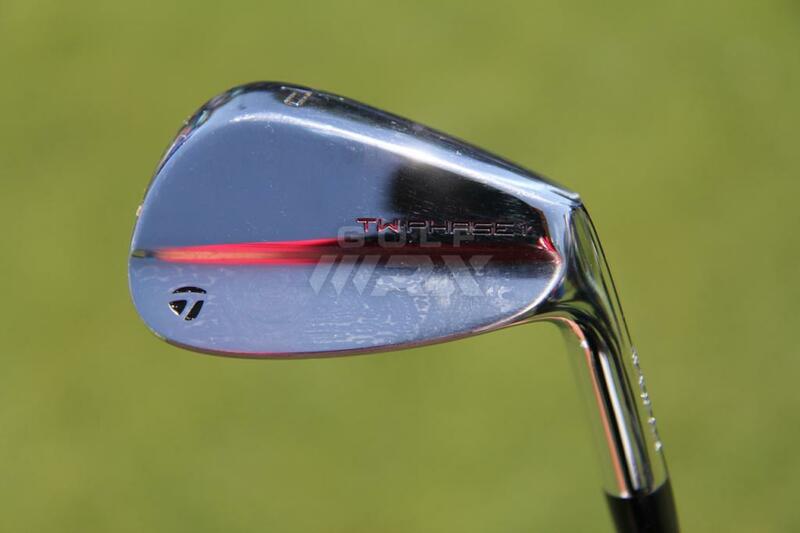 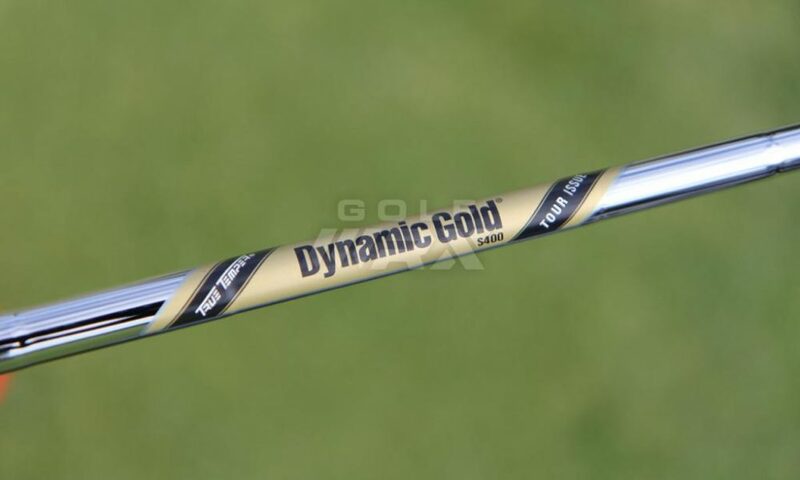 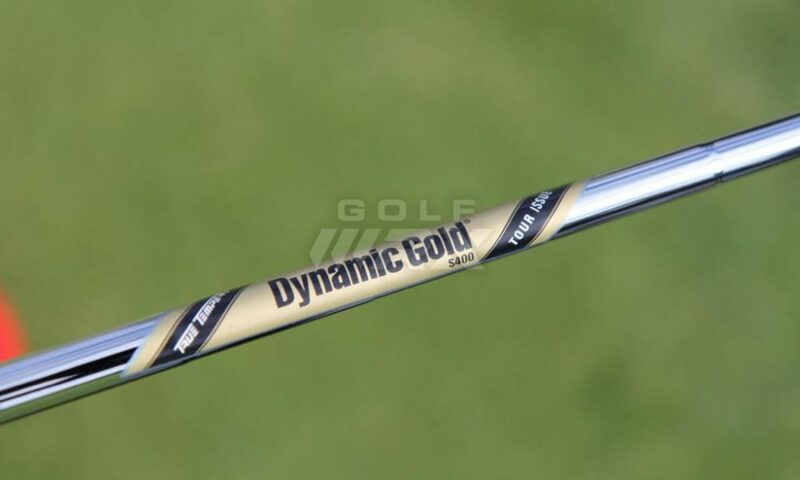 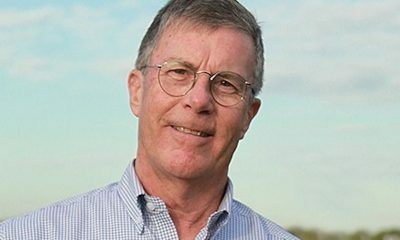 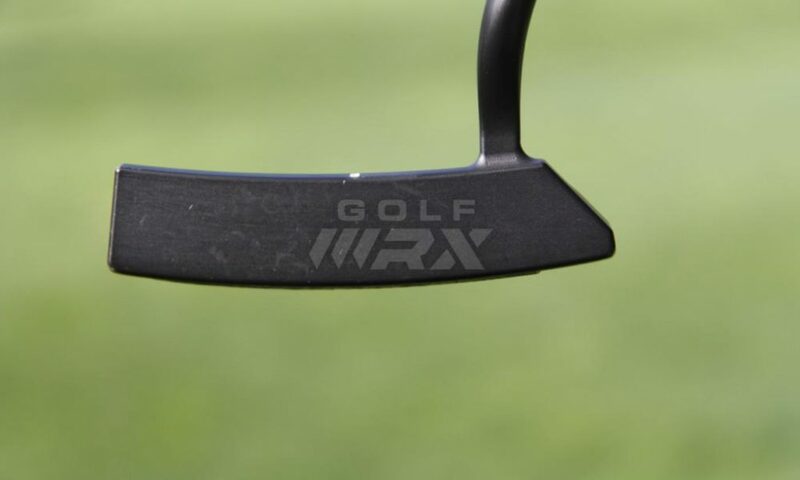 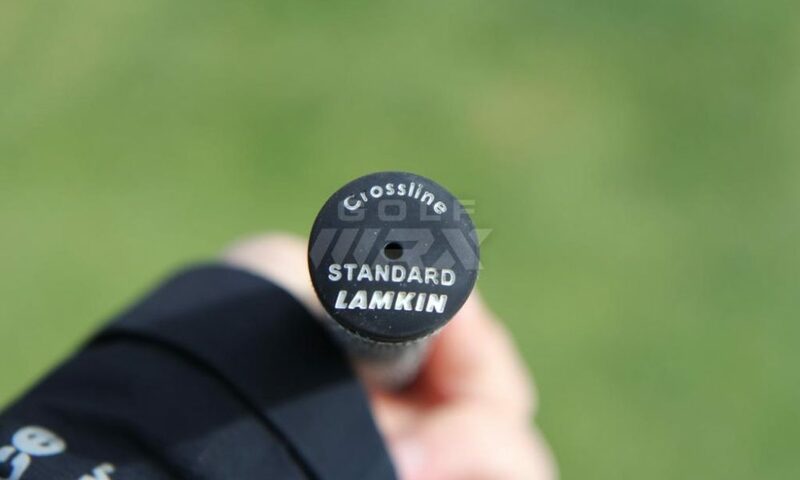 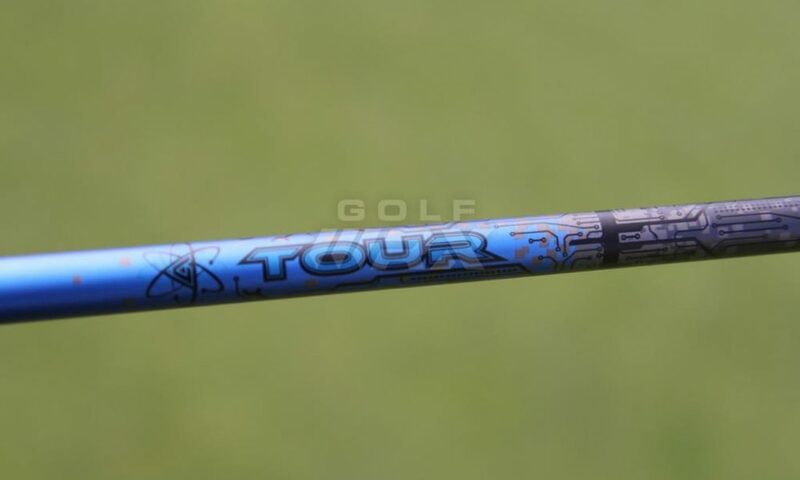 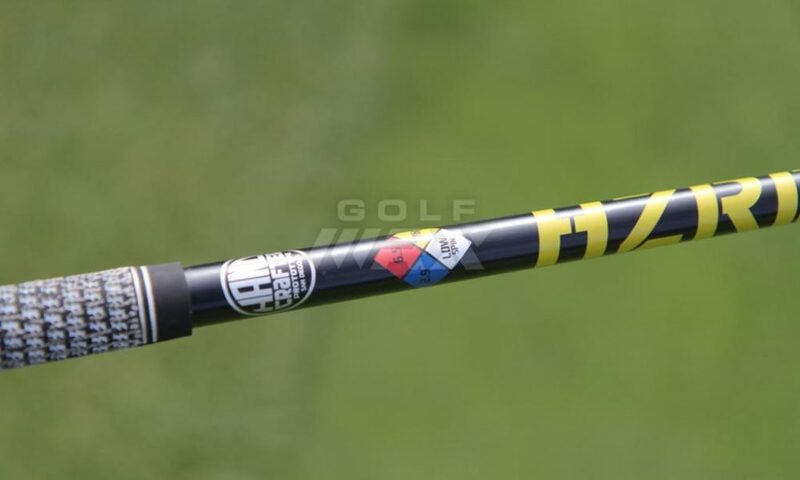 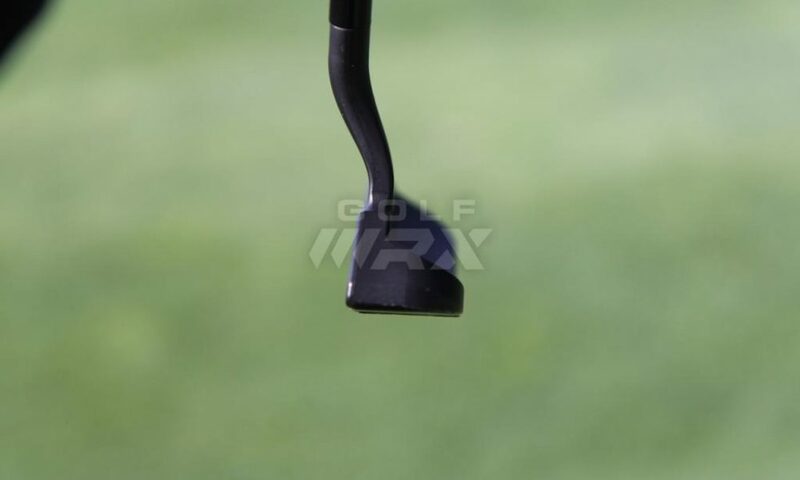 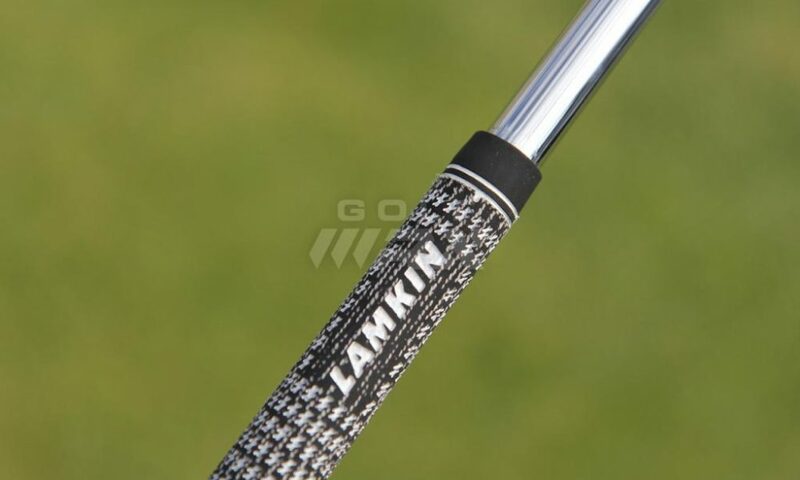 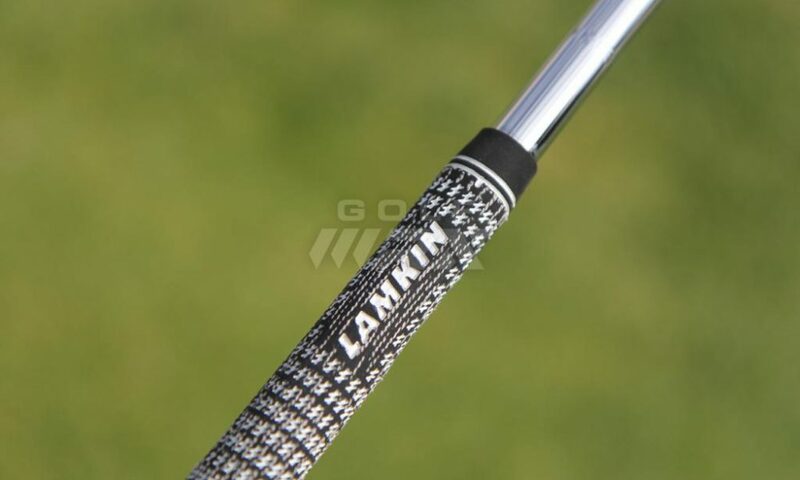 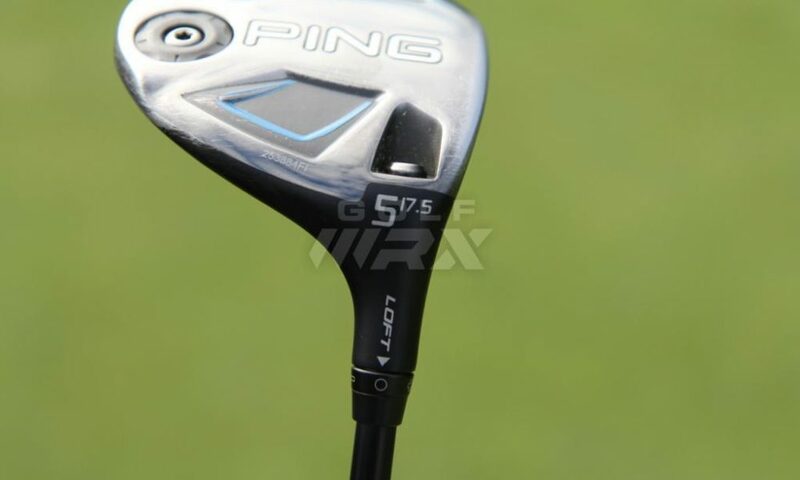 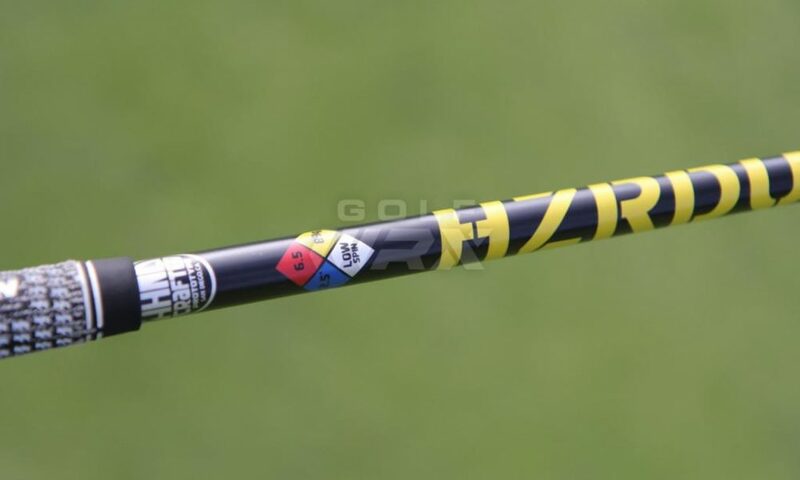 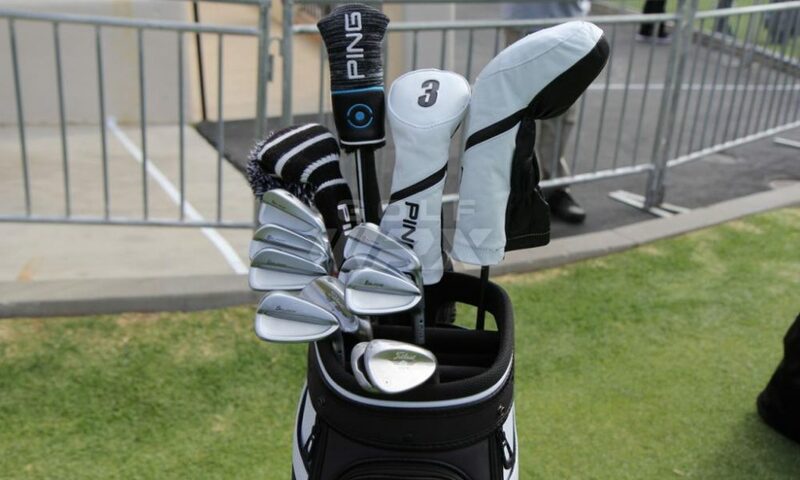 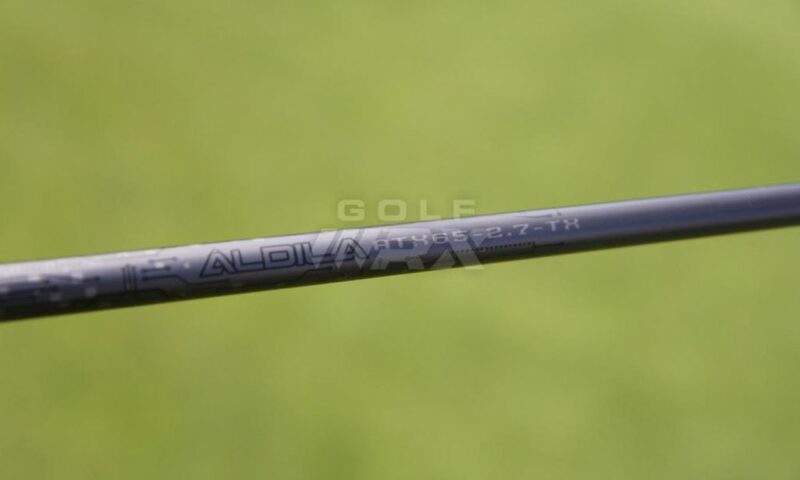 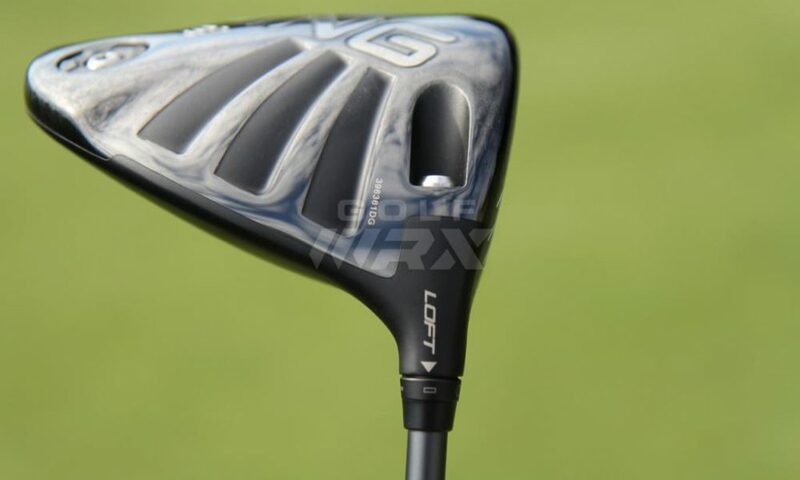 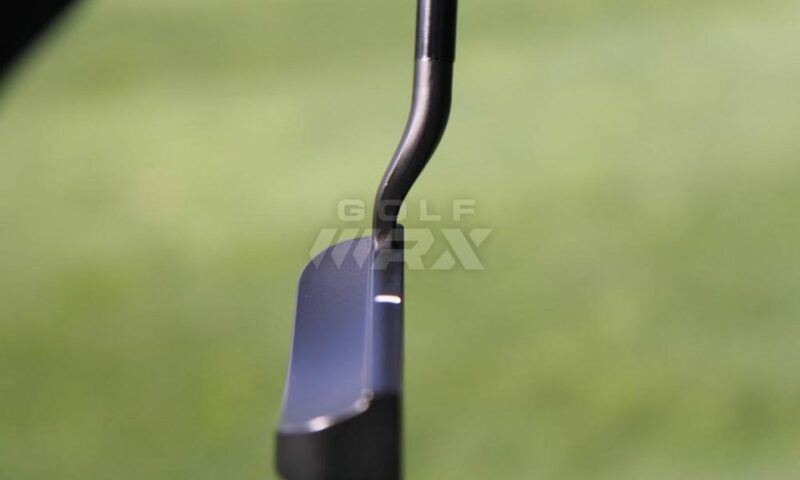 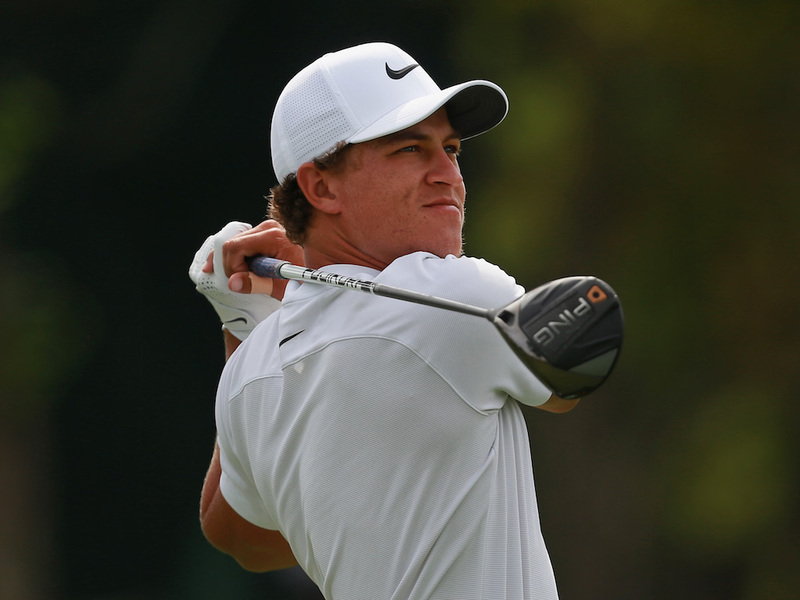 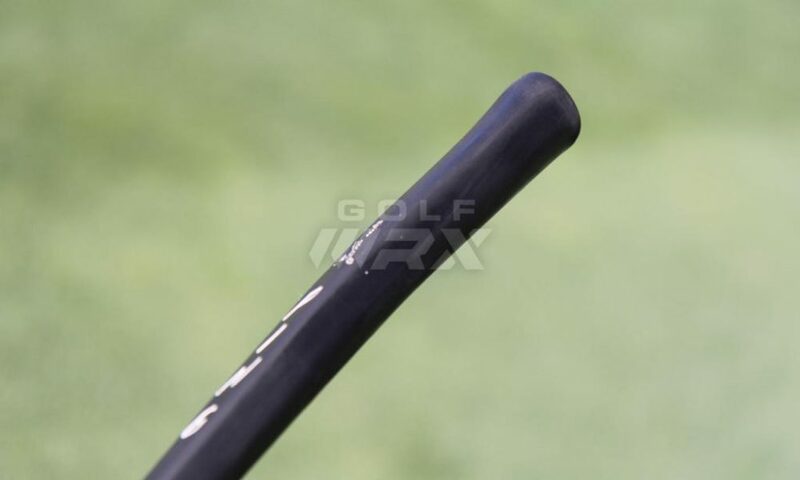 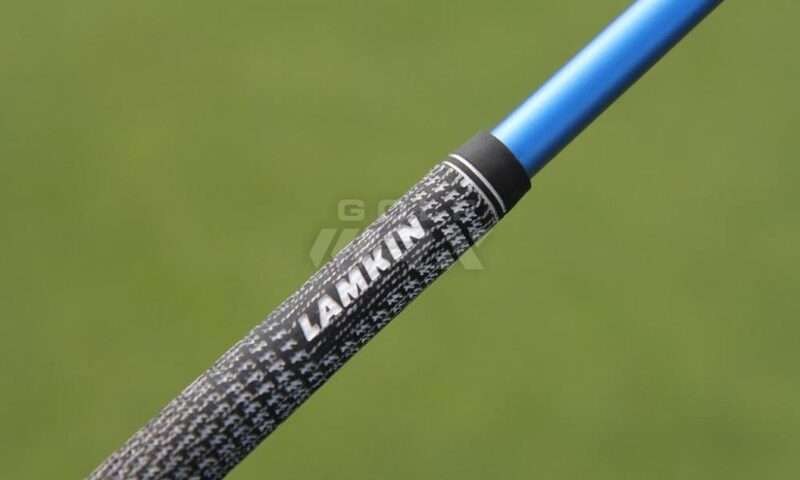 Discussion: See what GolfWRX members are saying about Landry’s clubs. 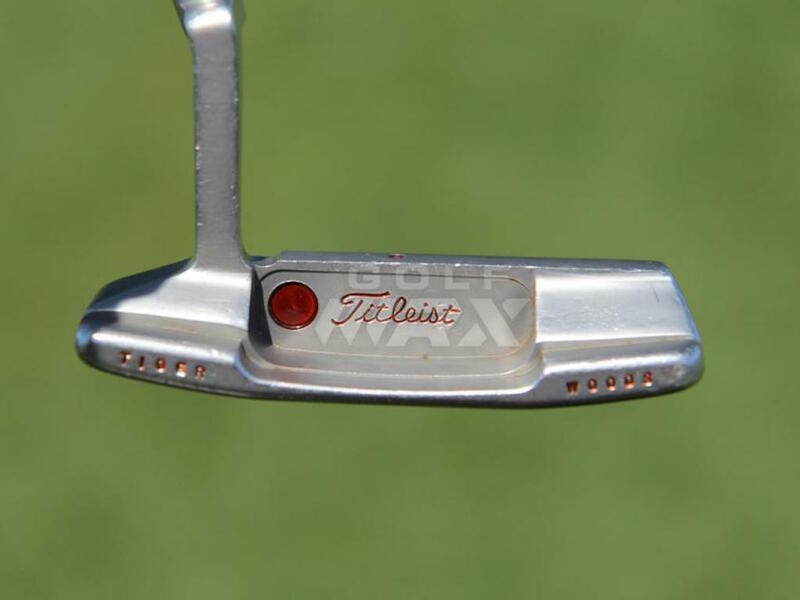 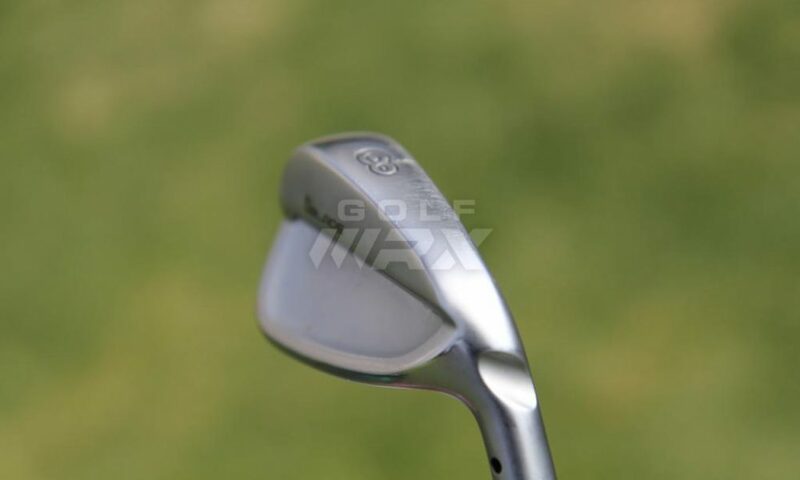 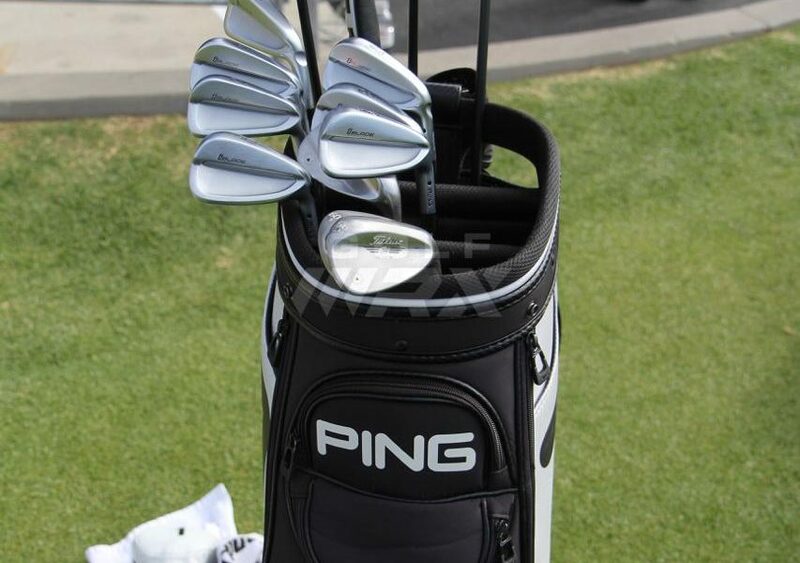 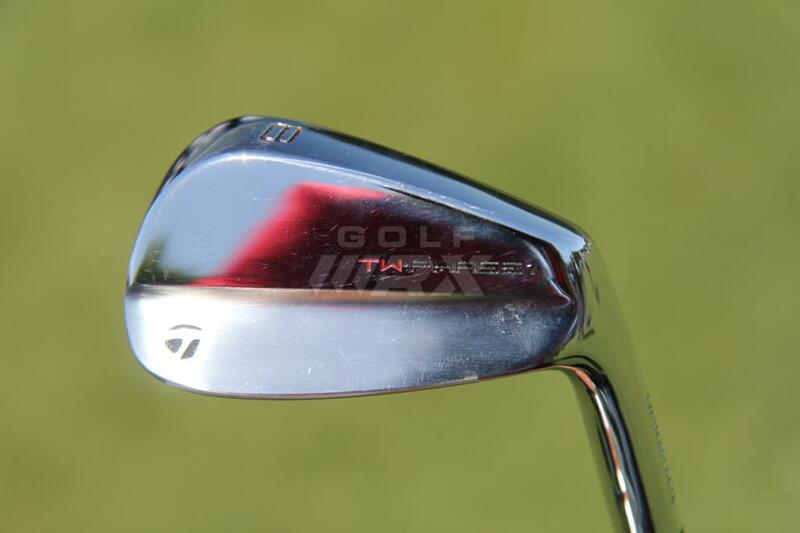 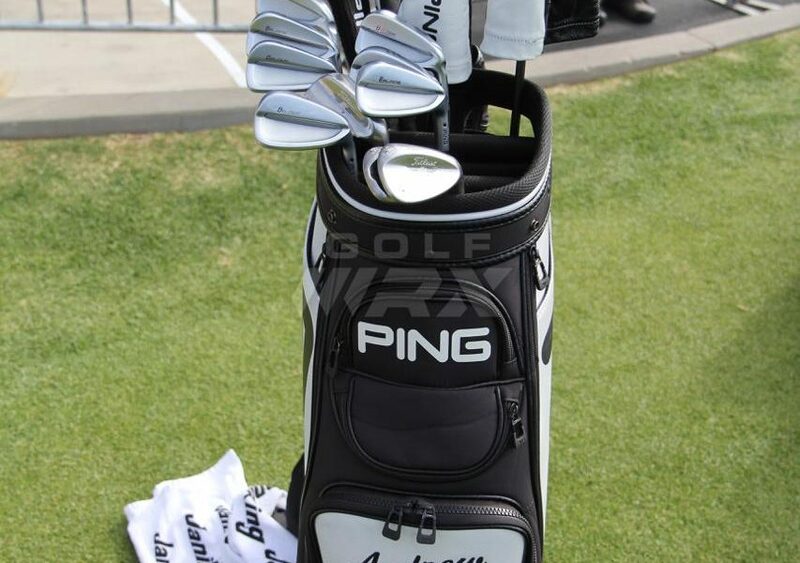 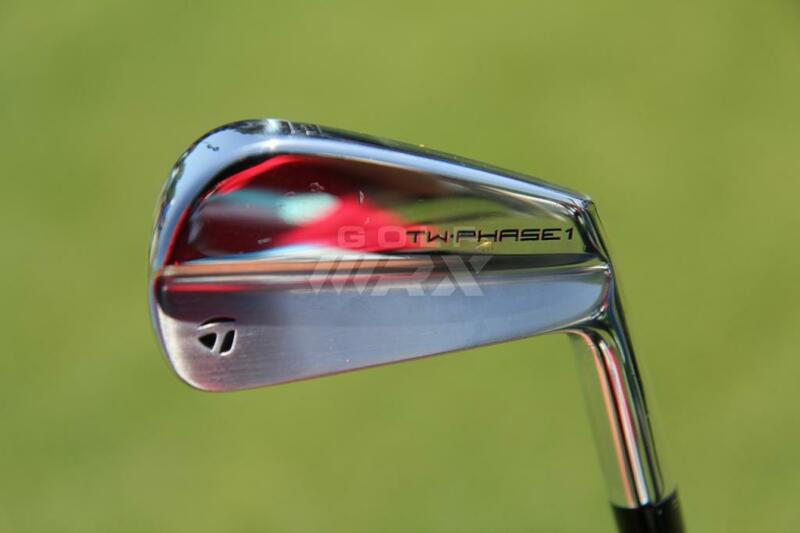 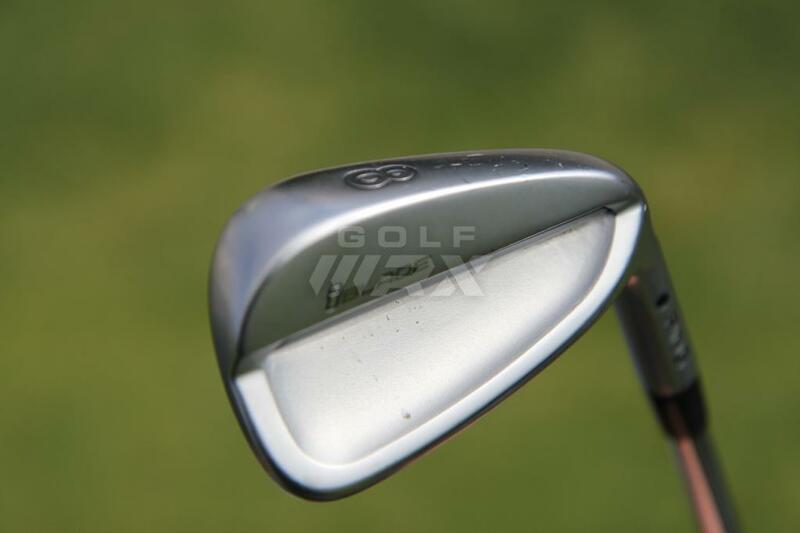 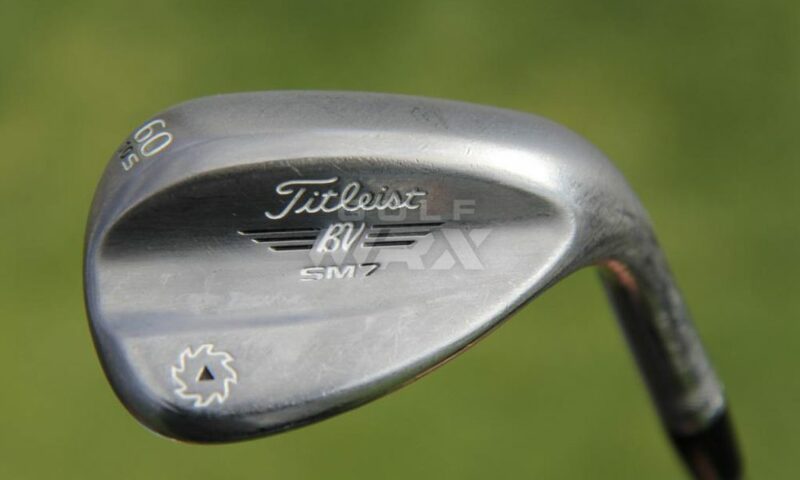 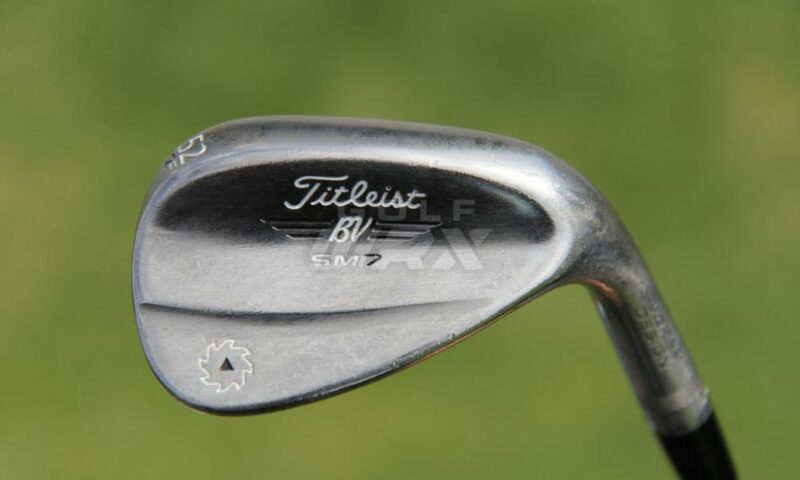 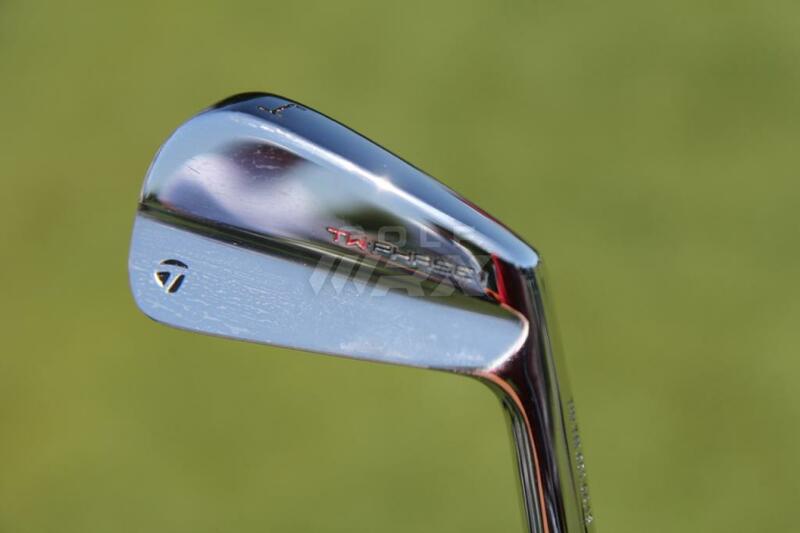 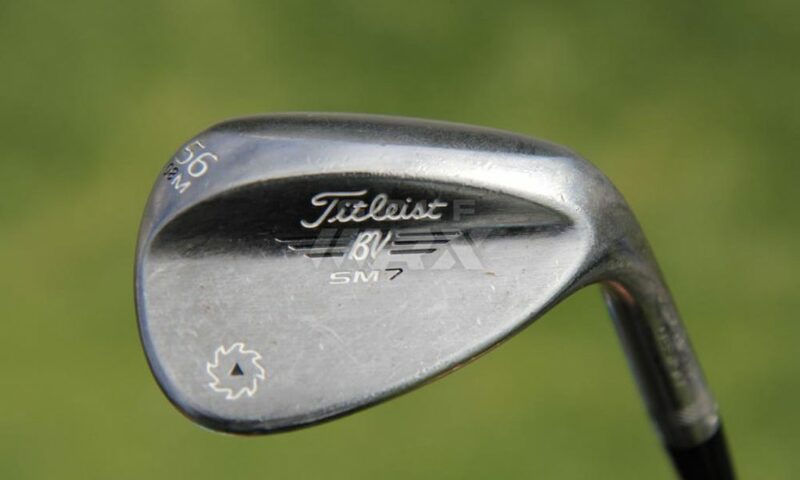 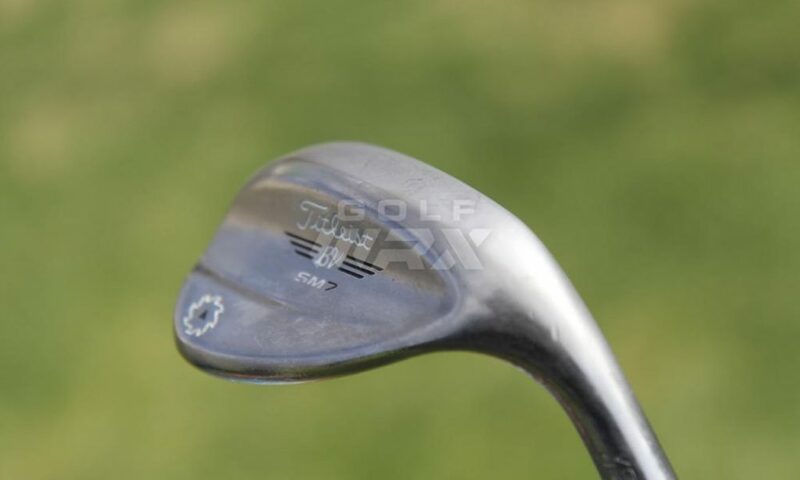 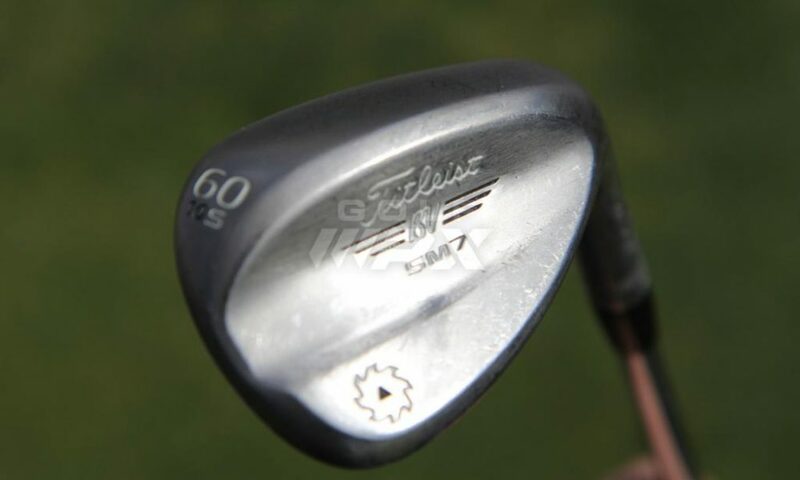 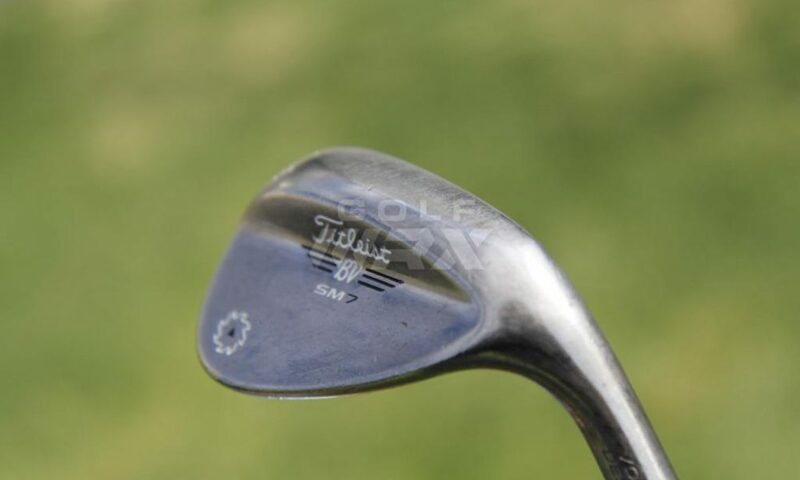 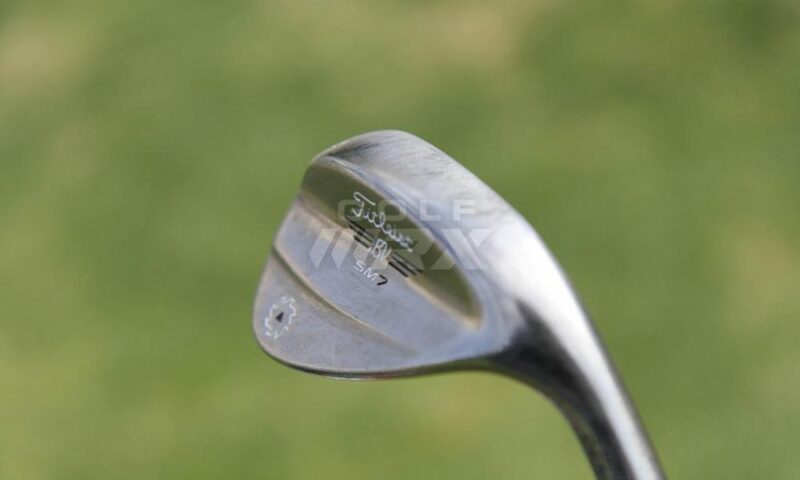 I really really really love to look into Pro’s WITB weapons and fantasize that they are in my WITB. 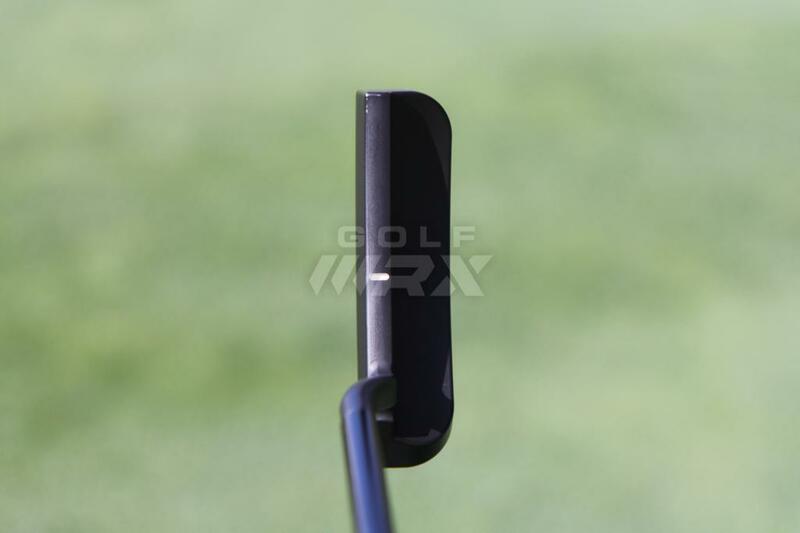 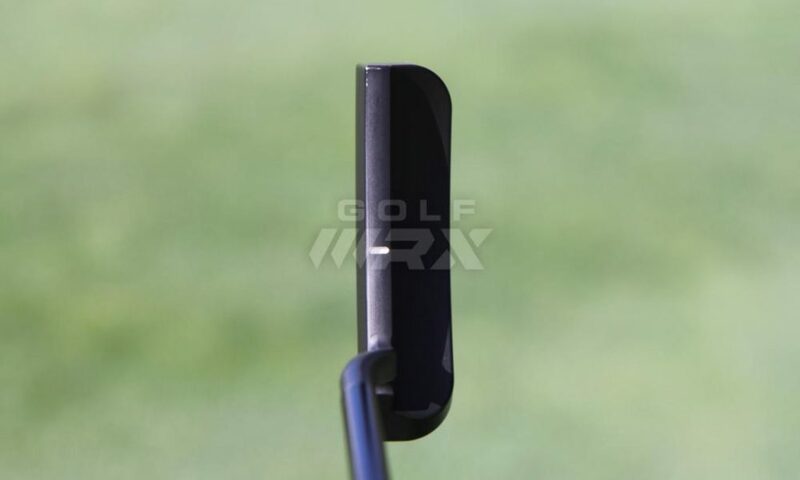 PW/52/60 just keeps it simple, do we REALLY need four wedges? 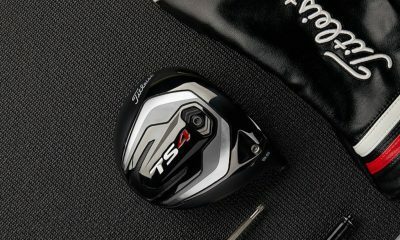 (PW/52/5/60). 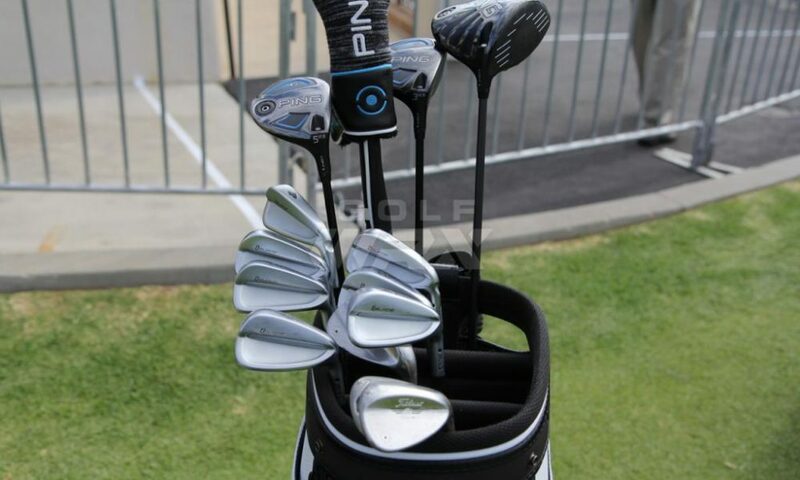 I like this wedge setup! 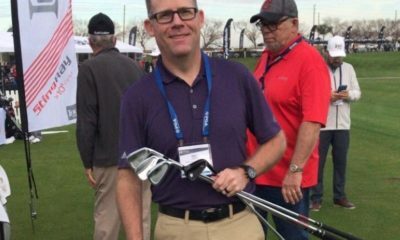 46/53(or52-54)/60 isn’t that uncommon in the pro ranks. 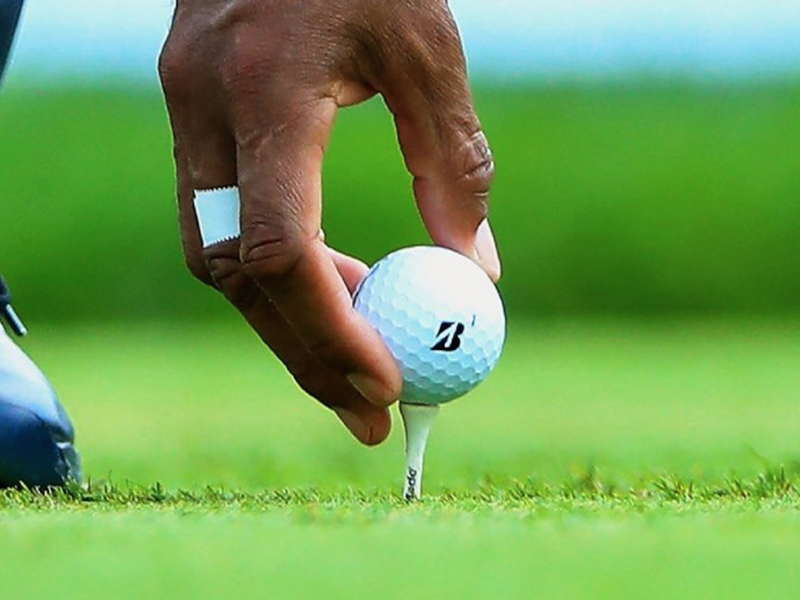 If you’re a pro, you have the time to develop touch with P+2. 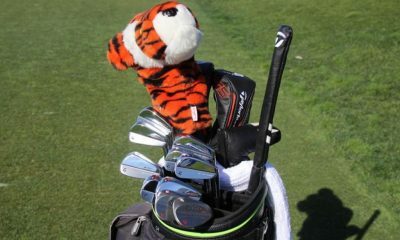 It allows him to carry a 3-iron & a 5-wood. 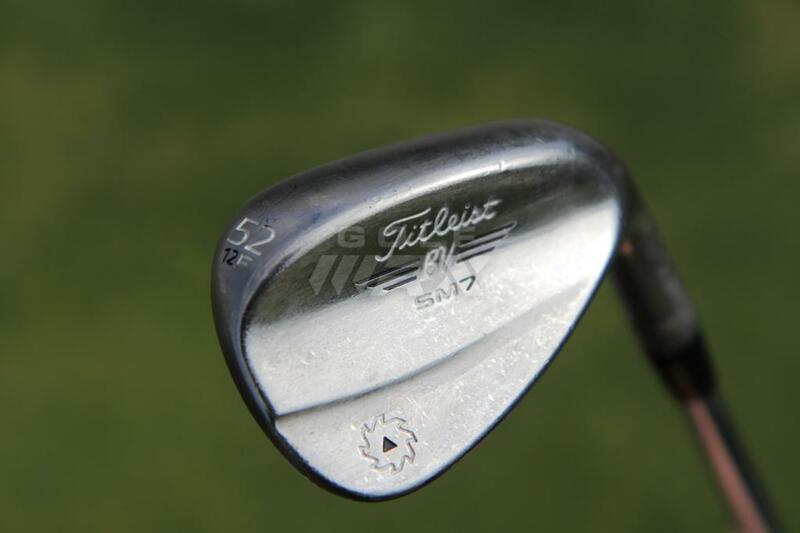 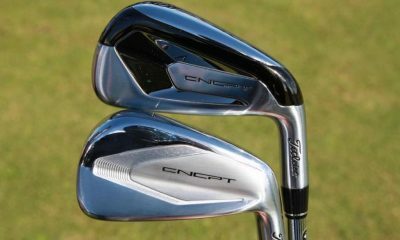 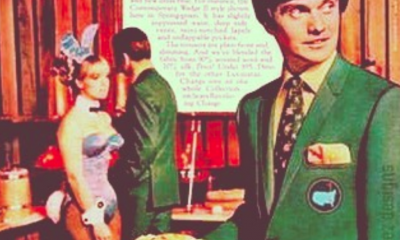 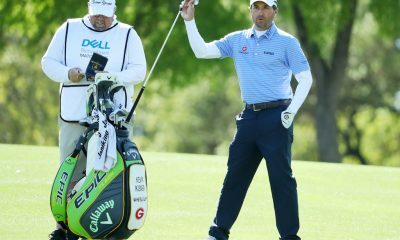 Most amateurs wouldn’t bother with a 5-wood and 3-iron and 4-iron in the bag, but it’s a handy thing in the pro game. 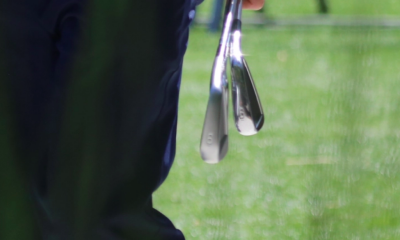 Very different trajectories, and probably a reasonable gapping… something only good swing speed gets you. Strange that his sand wedge gap is between 52 and 60. 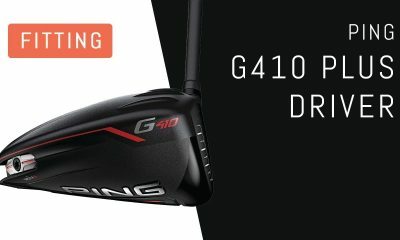 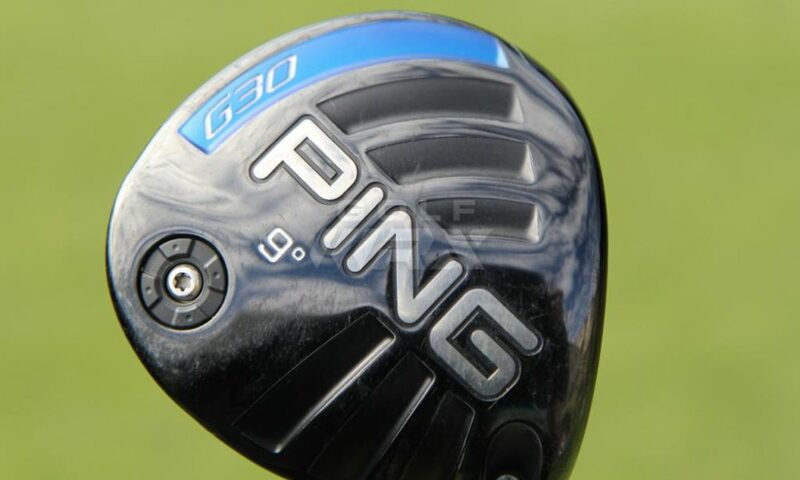 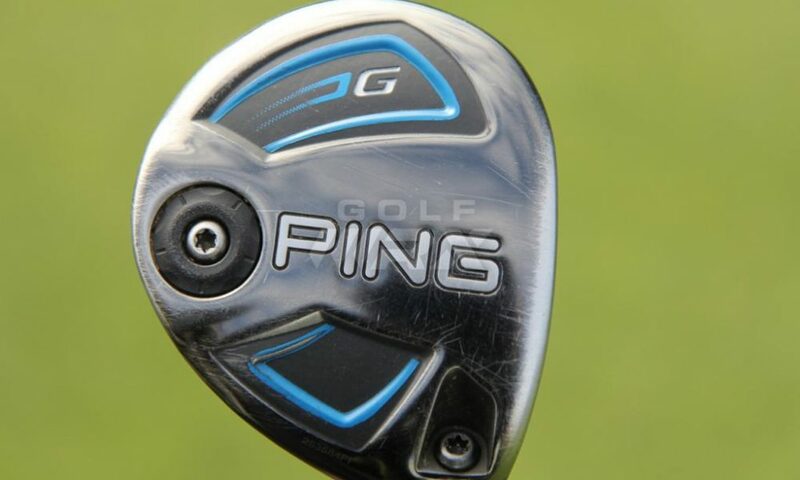 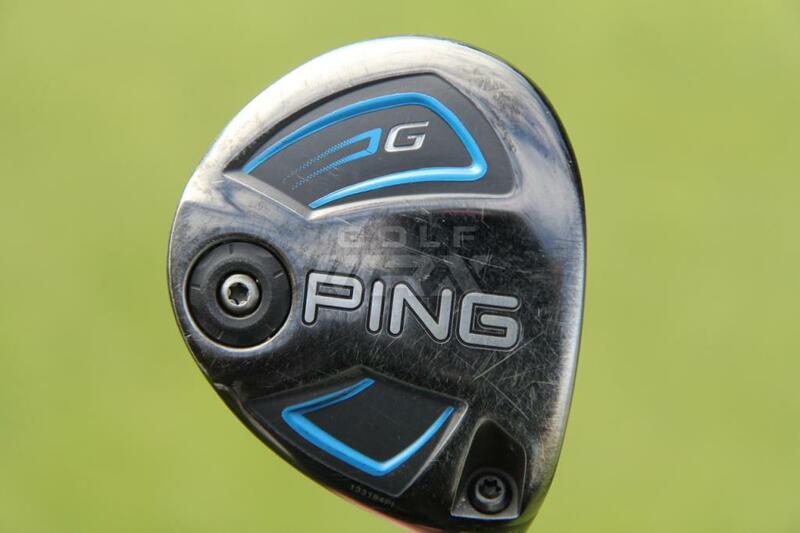 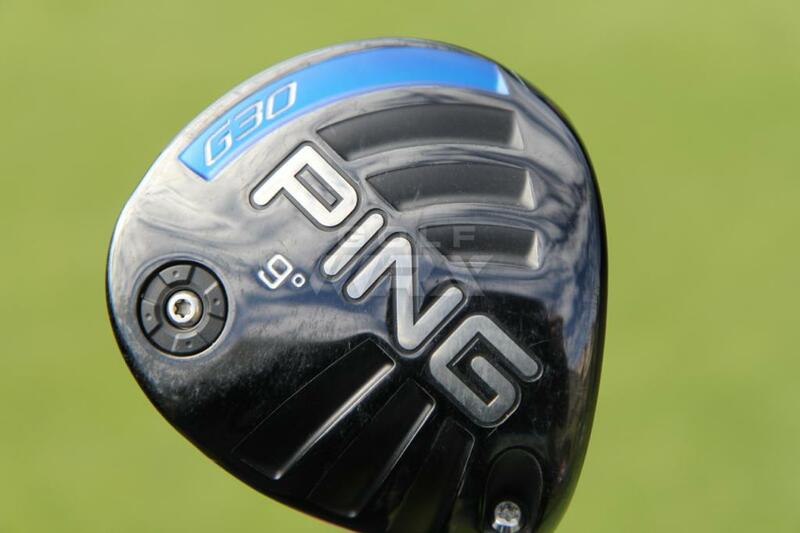 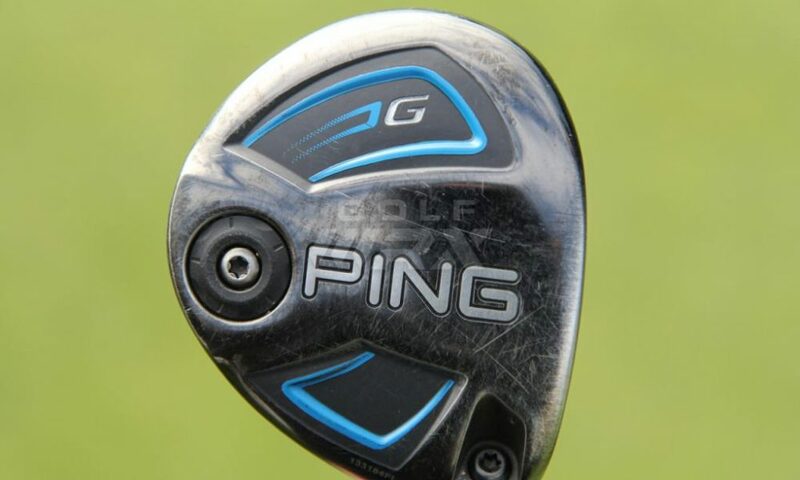 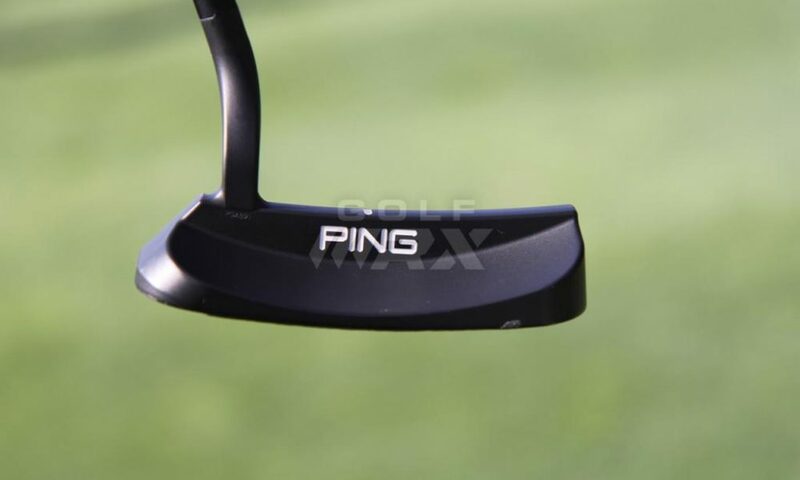 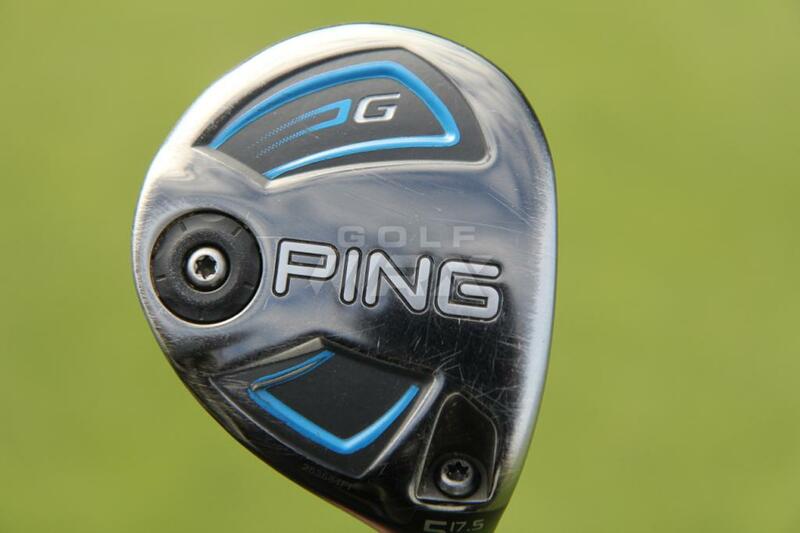 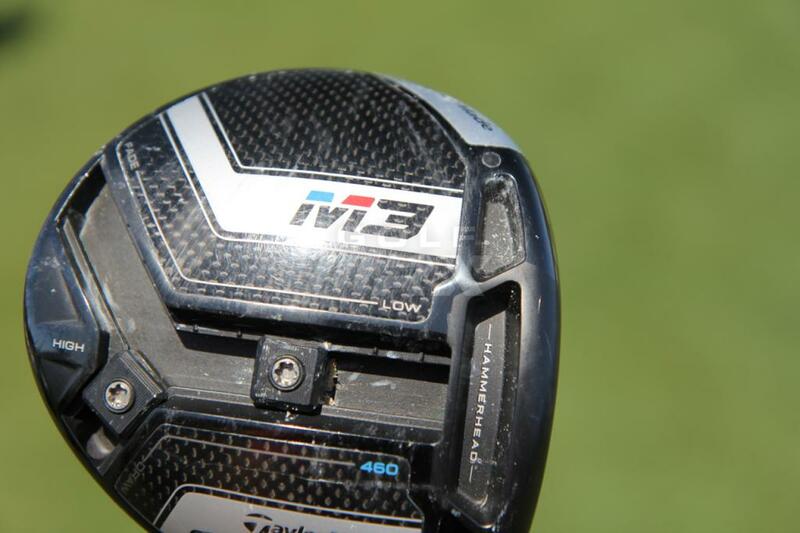 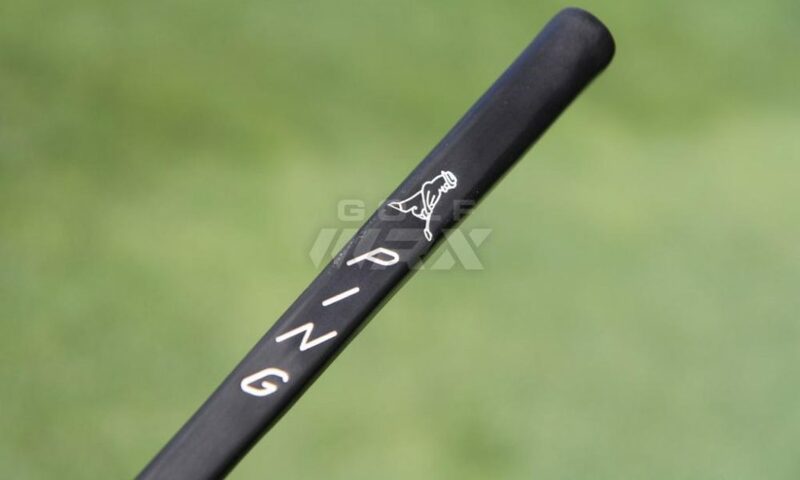 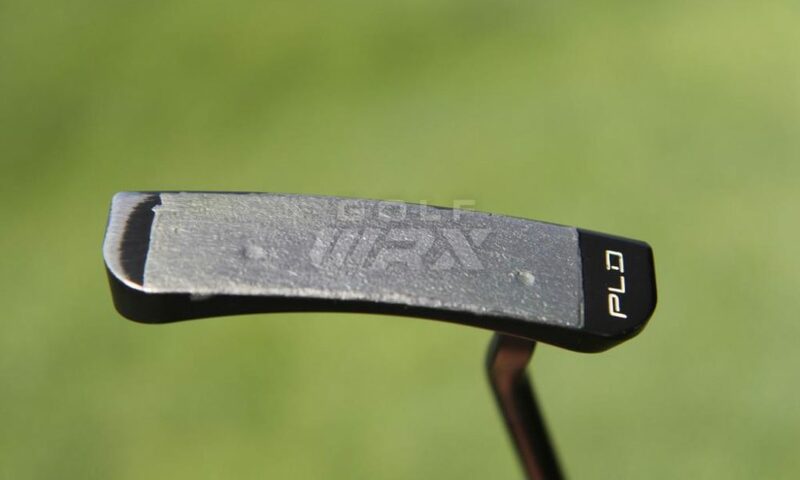 Also where are the new G400 woods? 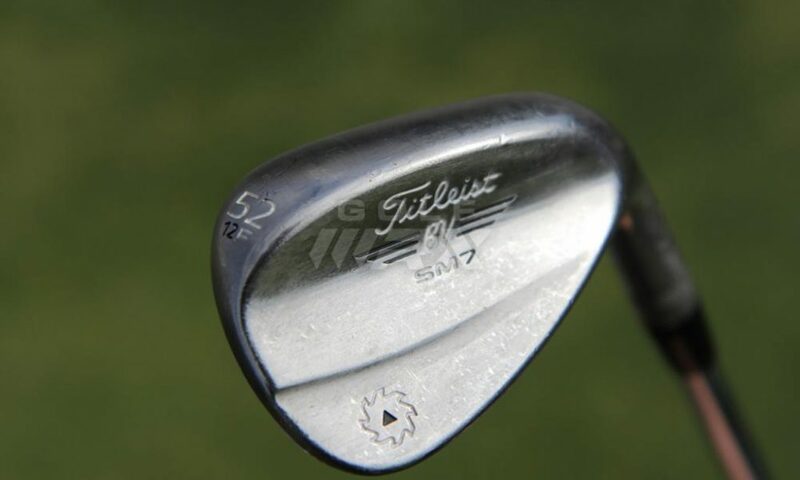 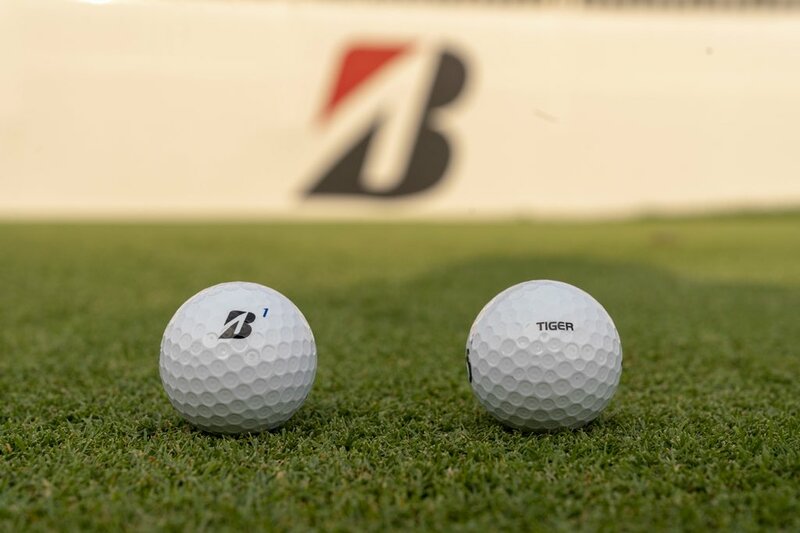 Thought the same thing, but I suspect that the 52 is bent to 54 degrees making the effective bounce be 14 degrees similar to a traditional sand wedge. 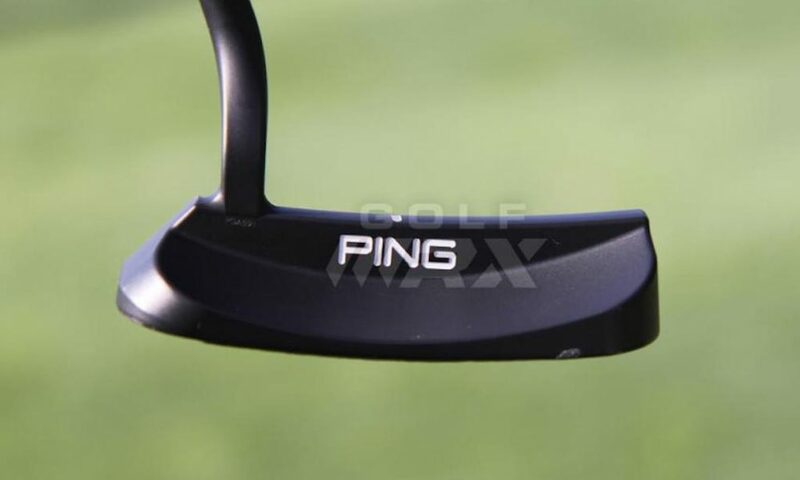 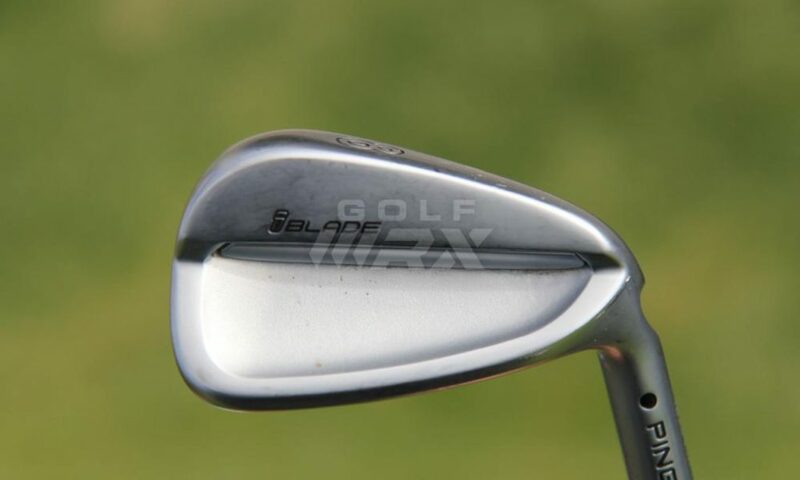 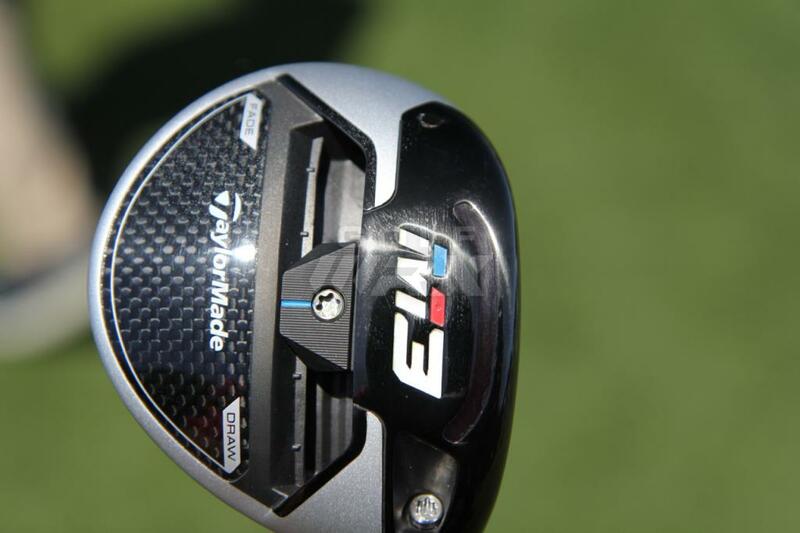 iblade PW is 46, so 52 then 60 is not that crazy. 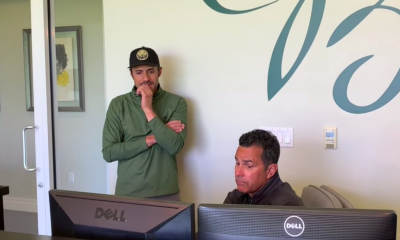 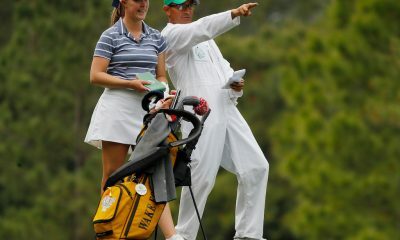 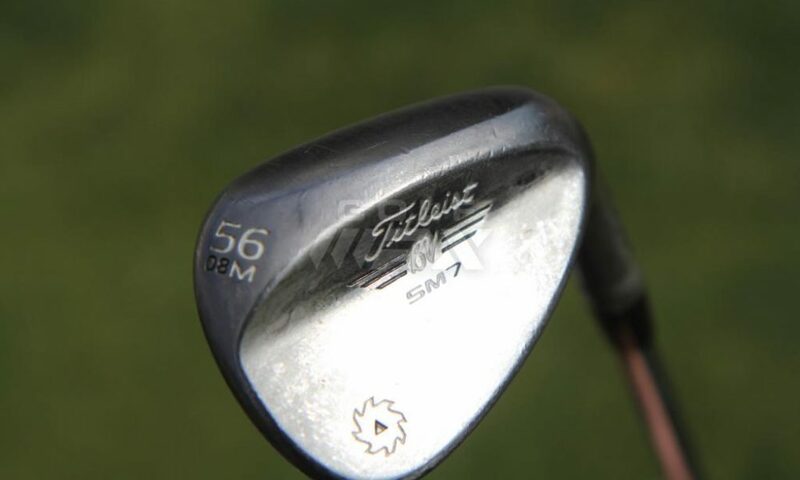 Maybe he likes 60 more than 58 rollouts on his wedge shots.